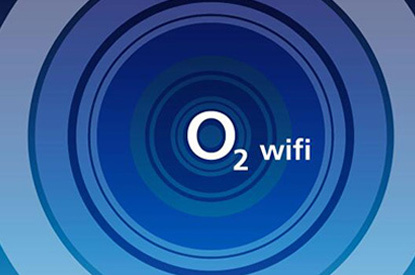 Choose a deal on O2 and youâ€™ll enjoy reliable UK coverage, plus plenty of exclusives extras thanks to O2 Priority. Browse from the latest iPhone and Android releases below, and see what O2 has to offer. Why choose an O2 contract? You know that feeling when you miss out on must-have event tickets as soon as they go on sale? Make that a thing of the past, thanks to O2 Priority. Download the Priority app today and get your hands on the latest tickets for live events, up to 48 hours before general release. Receive notifications for your favourite gigs, free hot drinks, or even discounts and free gifts on the high street. Thereâ€™s something for everyone - just download the app to discover what's on Priority this week. 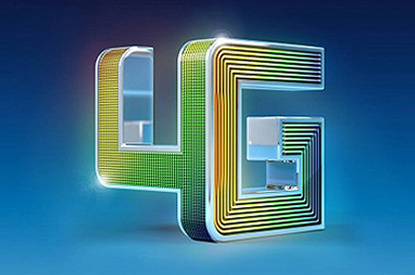 Stream all your favourite shows without lag or long buffering when connected to O2â€™s reliable 4G coverage. The network now covers over 98% of the UK outdoor population, giving you the coverage you need to stay connected to all the people and things you love. 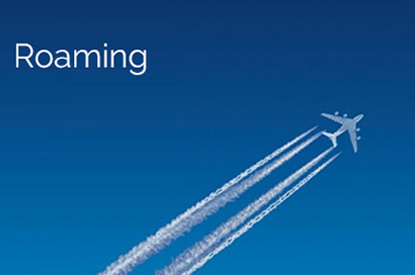 Text, call and share whilst on your travels through Europe thanks to O2's EuropeZone roaming. EuropeZone lets you use your monthly minutes, texts and data allowances, just like you were at home. Save your precious data by automatically connecting to one of O2â€™s 15,000 free WI-FI hotspots. This allows you to enjoy your entertainment around the country without using your data. 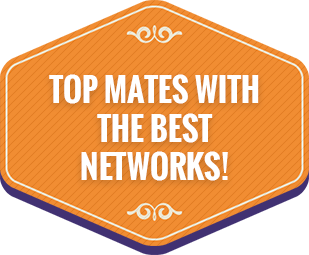 The best part is that you donâ€™t even need to register - just connect and go. 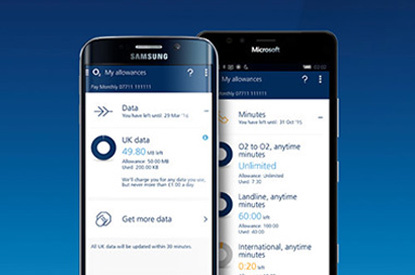 Stay in control with My O2 app. Check your accounts, latest bill and data usage whenever you like. Download the 'My O2' app to find out more.